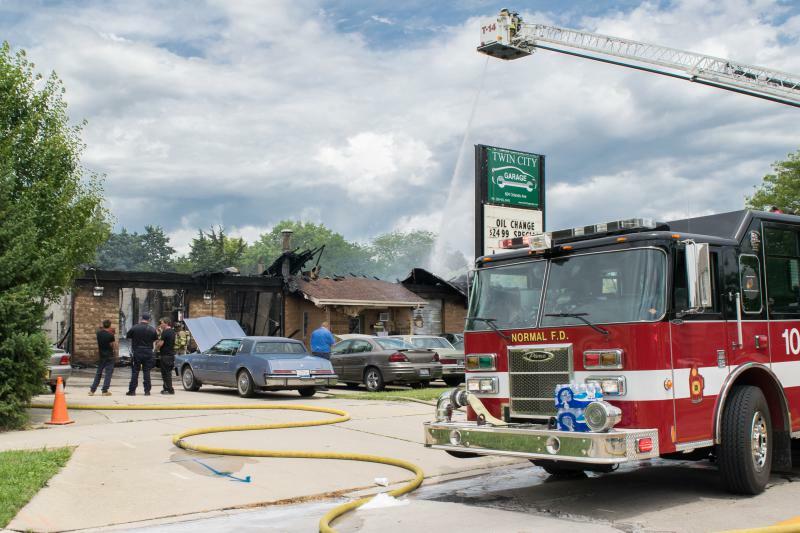 A fire at a tire store in south Bloomington on Sunday sent plumes of smoke over a large area of the city. 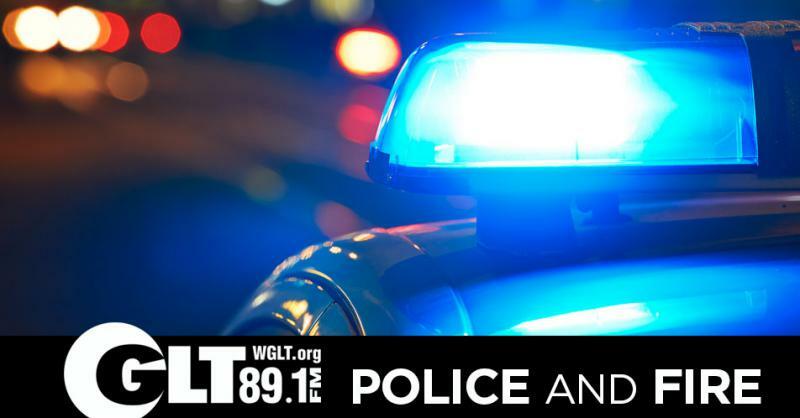 Firefighters said the owner of Twin City Tire, 215 East Hamilton Road, was on the scene at the time, but was not injured. Multiple units responded to the flames, including some from Normal. The call out on the fire was before 7 p.m. and it was under control in less than an hour. There is no word yet on a damage estimate or cause. 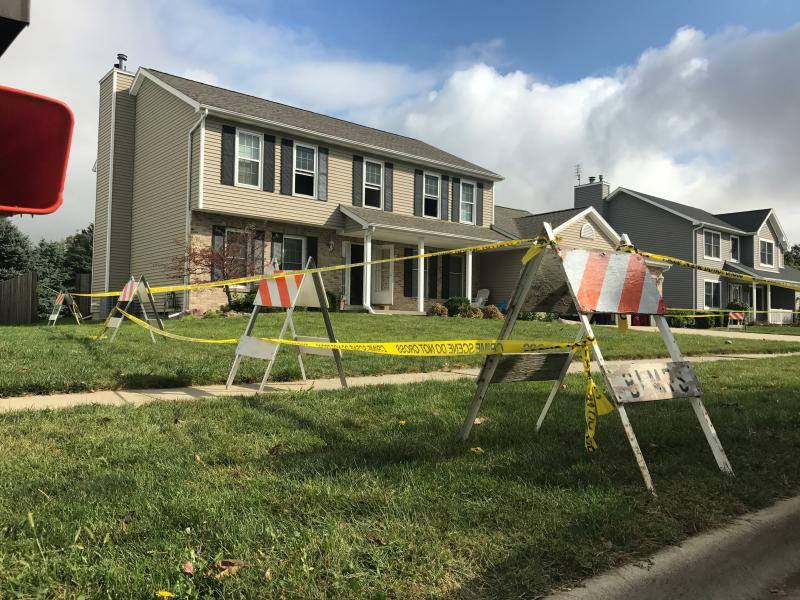 A 33-year-old father strangled his young sons to death, set a fire, then killed himself as his wife searched frantically for her family before fleeing their burning northeast Bloomington home and asking neighbors to call 911, authorities said Wednesday. A late morning fire at a car repair business in Normal sent black, oily smoke towering into the air. The plumes were visible miles away. The building was "fully involved" when firefighters arrived at 604 Orlando Avenue. The Normal Fire Department said the incident was escalated to a second alarm and off duty Normal firefighters were called in. A Bloomington Fire Department Rapid Intervention team responded as well.